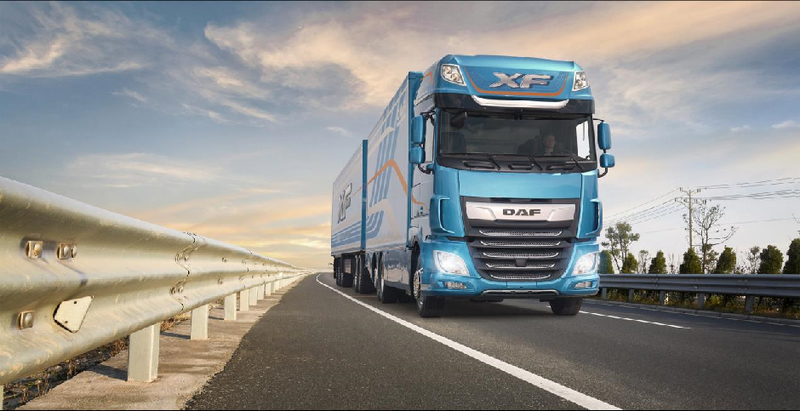 The new DAF XF has won its fourth ‘Truck of the Year’ title. Operators and truck drivers in Slovakia jointly voted DAF’s ultimate long-haul truck as their ‘TOP TRUCK 2018’. The award is an initiative from the leading Slovakian magazine Transport a Logistika; its readers praised the new XF for its advanced technology, low operating costs and first class driver comfort. The recognition from Transport a Logistika magazine follows the new XF’s recent successes, including ‘International Truck of the Year 2018’ and national ‘Truck of the Year’ awards in Poland and Slovenia. Operators and truck drivers in Slovakia have voted the new DAF XF TOP TRUCK 2018. The election is an initiative of the leading truck and transport magazine Transport a Logistika.